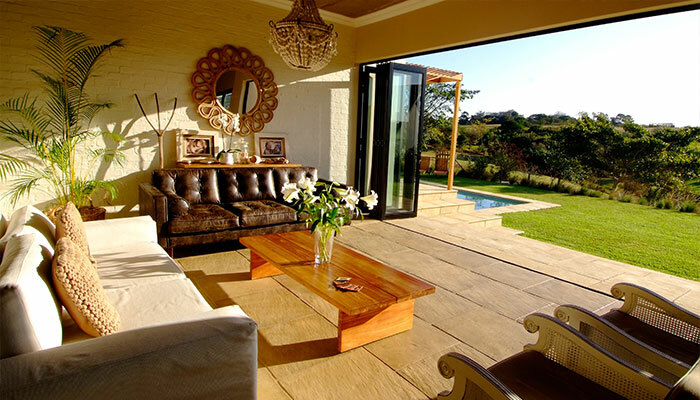 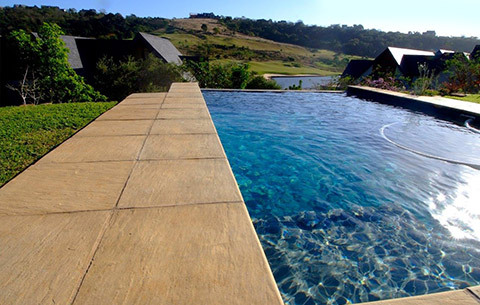 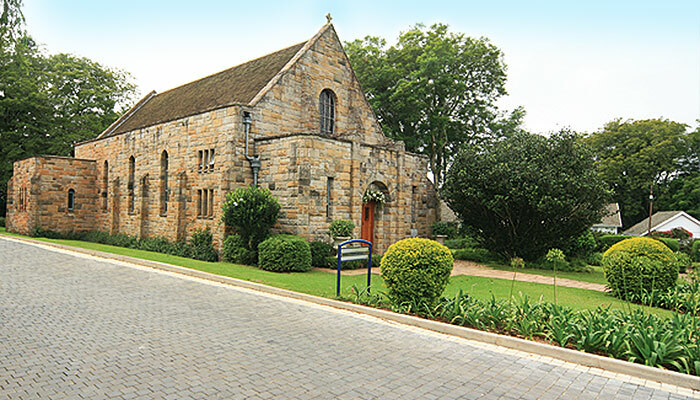 Tuscany Paving is Kwa-Zulu Natal’s leading paving manufacturer offering a comprehensive range of high quality paving products at competitive prices to meet all paving, cladding and landscaping requirements. 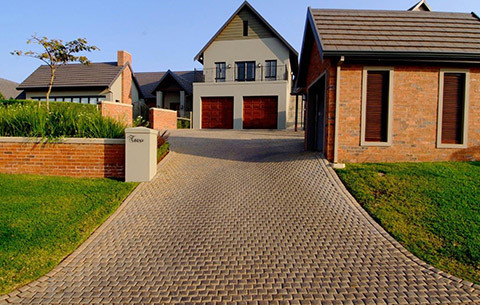 We understand the needs of our clients and we aim to offer not only the best product selection possible, but, also the best quality paving product that can withstand harsh weather conditions while being visually attractive. 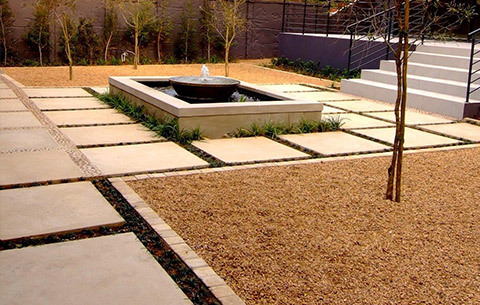 We believe our competitive edge lies in our diversified and extensive range of products. 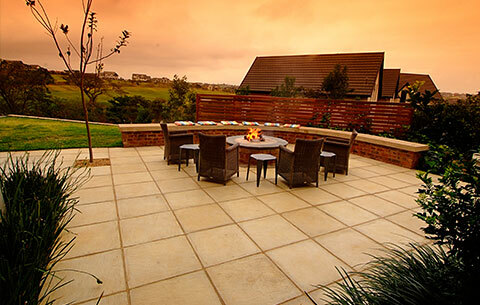 We can provide the perfect paving to enhance your architectural style and to stand the test of time.